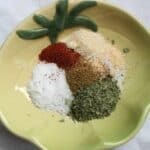 Super easy homemade mild taco seasoning recipe with ingredients you already have in your cupboard with no added preservatives! 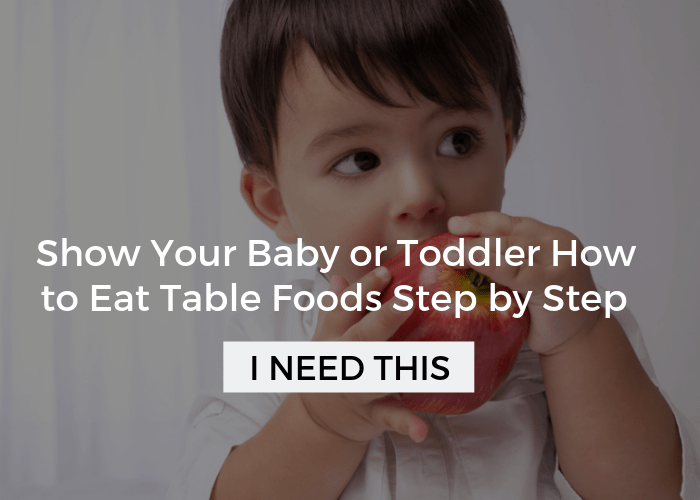 Easily adjustable recipe that’s perfect for kids. Most were pretty spicy, even the mild ones, and my kids were sensitive to that. I often ran out and didn’t have one on hand. Most varieties had preservatives in them, which I would rather skip. 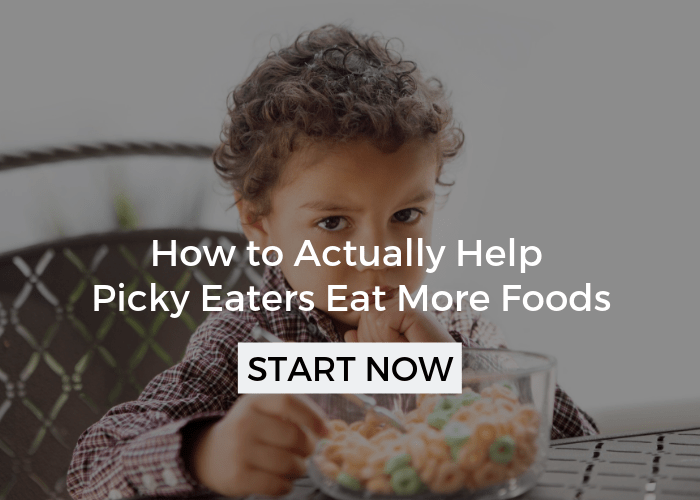 Most picky eaters respond really well to crunchy foods so it can be really helpful to serve these on hard taco shells or as quesadillas. 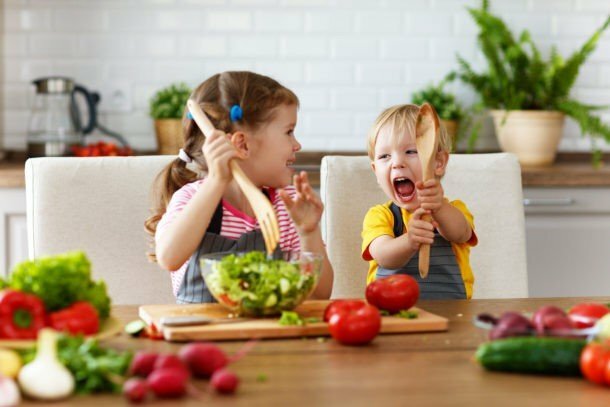 Many picky eaters tend to favor the cheese over the meat, in the beginning it would be helpful to go lighter on the meat and over time build up how much is in there. 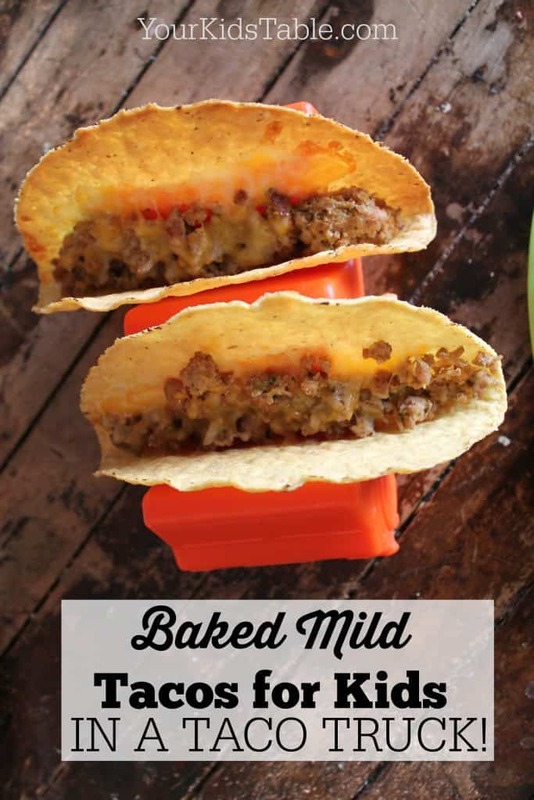 Now that my former “picky eater” devours tacos (ground meat used to be a no-no) we pile the meat in hard tacos, cheese on the top, an then baked all together in the oven. This is great because it is all set up and you can moderate how much meat is on the shell. My kids are extra motivated by these fun taco trucks. 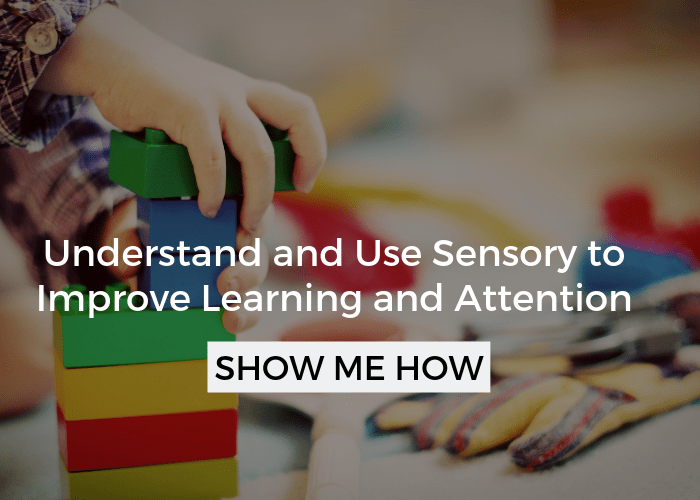 I love them because they are functional, but also because they are really fun for the kids and add that extra bit of motivation, if they need it! Quesadillas are great because you can use the taco meat, cheese, and whatever else to make it very crunchy and thin, which picky eaters are usually more open to. 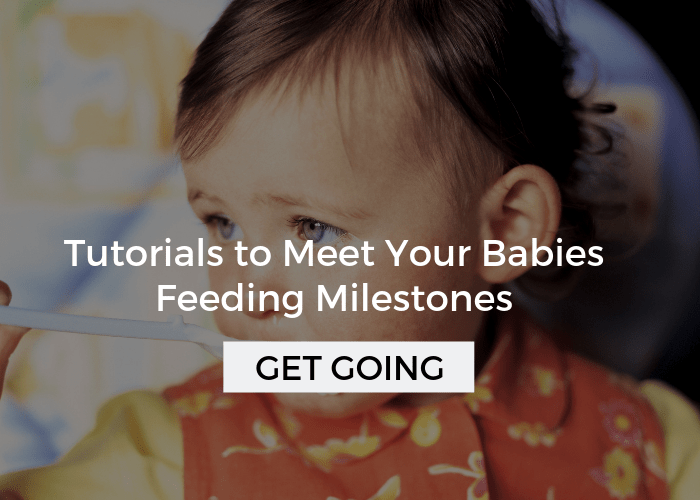 Although, keep in mind that the more foods you add, the more overwhelming it might be for them. It is better to keep it simple in the beginning, even if it is just meat and cheese. You can serve tomatoes, avocado, etc. on the side. Or, better yet, set up a taco bar and let your kiddo make their own! 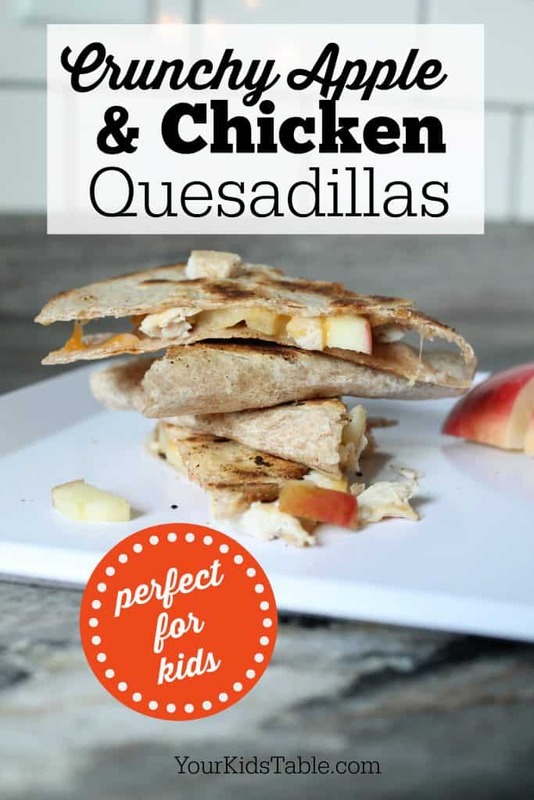 Recently, we made apple and chicken quesadillas. 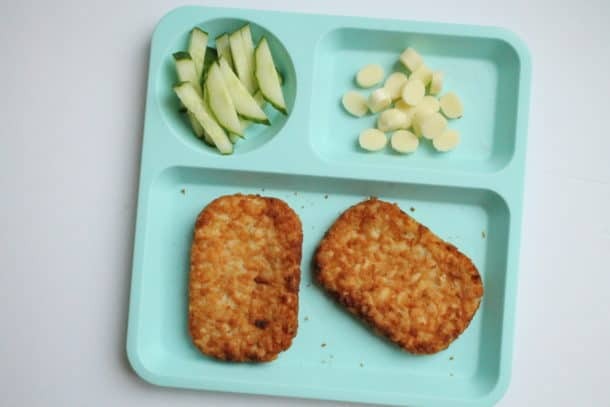 They were fantastic and had just three ingredients: apple, chicken, and cheese. But, if you have a more adventurous eater you can experiment with adding black beans and tomatoes, too. 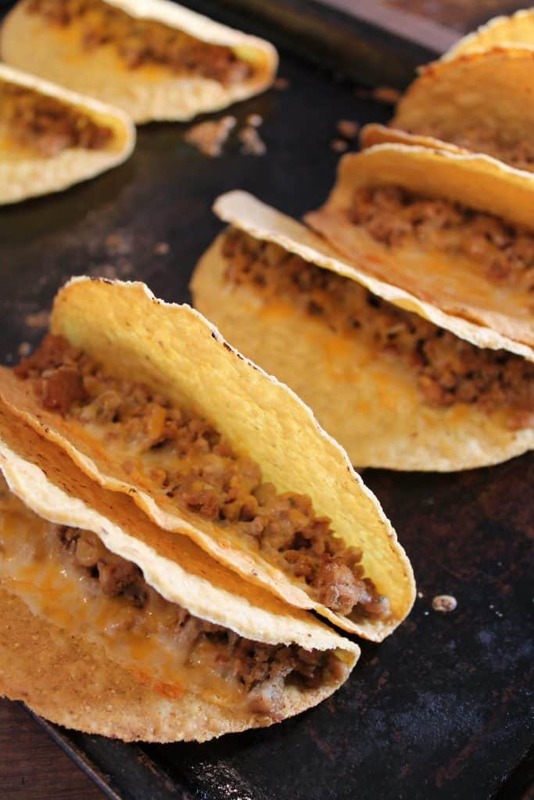 You can totally use the taco seasoning for these, but you’ll want to add a little less water than when using ground meat. Cook or heat up meat/fish. Put all spices in a bowl and mix together. Add mix onto cooked through meat and stir until coated. Add water and stir until mixed through. Simmer on low heat, stirring occasionally, until sauce reduces. This recipe is extremely adjustable. You can add more or less of particular spices to your liking. This is a recipe worth saving! Is 1 TBS correct for the cumin? In the photo it looks to be about the same amount as the other ingredients which are 1 TSP. Yes. You are correct. Sorry about that. I have fixed it in the recipe above too. Thanks for pointing that out. That’s funny…I have always used 1 tbs and it comes out great! Thank you! I needed this for my dad. His mouth is suddenly sensitive to pepper because of medication. This is wonderful! You’re welcome Gretchen! I hope he enjoys it! I’ve never tried it without the salt, but you can alter the recipe to whatever works best for you. Do you use all the mix with the meat? Or do you just use a tablespoon? Use all the mix. Add 2/3 cup water with all the mix to 1 pound of cooked meat. Thank you so much! 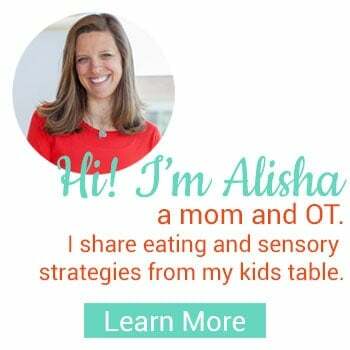 My kids are very sensitive eaters coming from apraxia and sensory challenges and they both ate it. One really liked it and one said it’s sour but ok. In her world that is a compliment! ;-). The other big win was that ground meat often is a texture problem but not here. Thank you for posting this recipe! Yesssssssssssssss! I love hearing that!! Fantastic! I have to tell you that this has become our family’s favorite meal! It’s the absolute best taco seasoning for kids, and us parents like it too! One of my kids can’t eat spicy food, and this recipe changed our lives (we omit the chili powder or add a little after I’ve taken out that child’s portion). We can have taco night again! And we do, several times a month! Thank you so much! Yay! I love that Joy, thanks so much for sharing! It’s a staple in our home too! 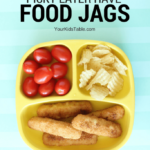 This looks great, I can’t wait to try it on my kids tonight! Do you use 1 tsp fresh cilantro or do you mean the spice coriander? I can’t find a dried version of cilantro! Thanks! I actually have dried cilantro! you can skip it though, or use fresh! Great than you so much, I found it!! It worked perfectly- this recipe is amazing!! The whole family loved it- perfectly seasoned without being spicy. 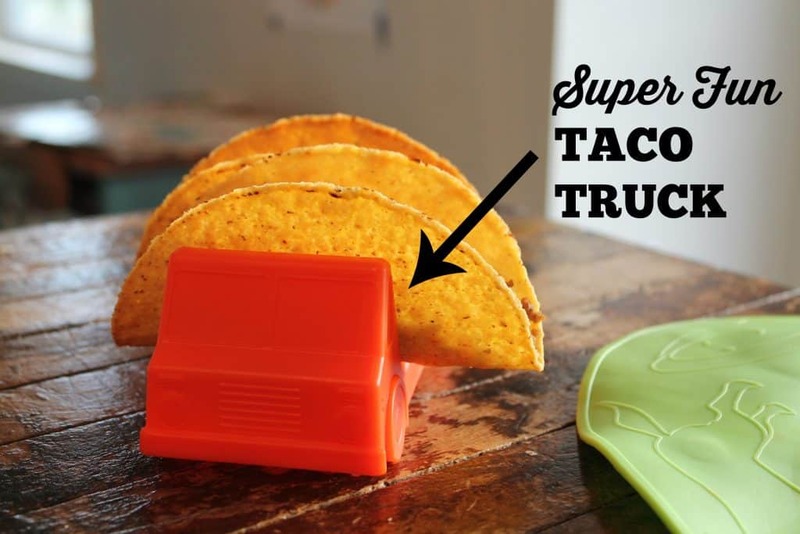 Taco night is now a new family favorite. Thank you thank you! Yay!!! Can’t tell you how much I LOVE hearing that, its what its all about for me! Hi. I want to try this, but I can’t find onion powder anywhere. Substitute suggestions? You could definitely skip it and it’ll be fine, or if you can find dehydrated onions that would be fine too! Do you mean garlic salt or garlic powder? I did 1 tsp of chili powder and a dash of cayenne and it was just a little spicy but still acceptable for our 3 yr old. 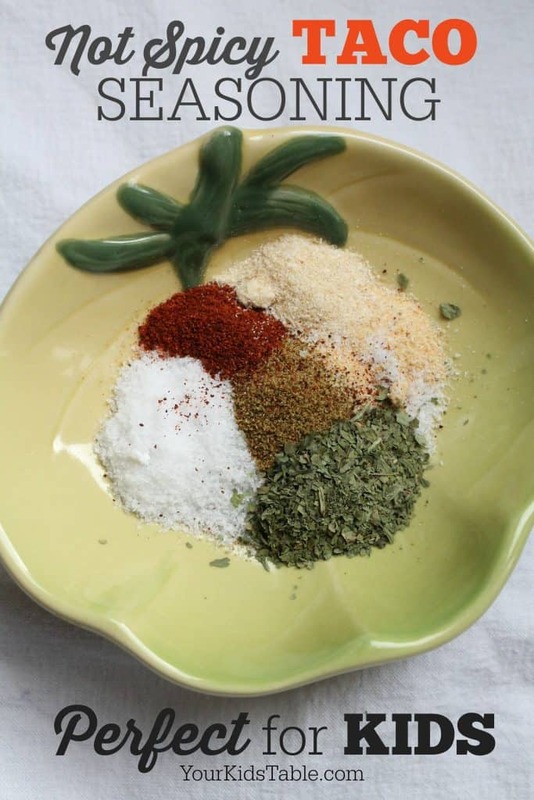 This is the VERY BEST diy taco seasoning I have found, super flavorful! Thank you! Great Annette, so just adjust that chili powder, maybe just do 1/2 or even 1/4 of a teaspoon next time!